We want to be more than your propane dealer. We offer a full spectrum of propane services because we want to be your long-term propane partner. But, did you know we offer even more! 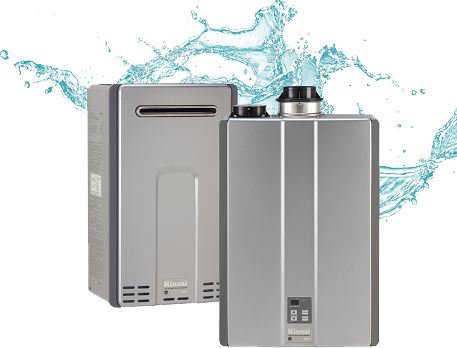 We sell and install Mini-Split Heat Pumps and Heat Pump Hot Water Heaters. These run off electricity, are super efficient, and compliment your existing propane appliances for greater comfort in your home. 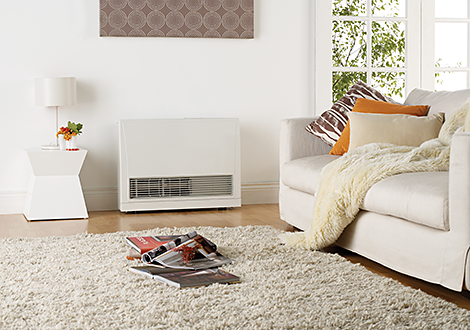 We work with local Hearth and Appliance dealers. We co-ordinate the pick-up and delivery of your purchase so that you don’t have to worry about it. When we arrive for your installation, we’ll have everything we need for your job so that when we leave your appliances are up and running. We work with local tradespeople. If your installation requires electrical, plumbing or landscaping work, we will co-ordinate one of our trusted contractors to come with us. We are your one stop shop! We also co-ordinate with local Natural Gas Utility companies. If you are new to Natural Gas, we’ll work with your supplier to meet us on-site and complete all the necessary paperwork to get your meter installed. 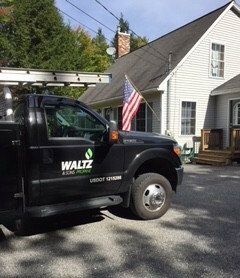 If you have any questions about the services we offer services call Waltz & Sons today.